Artist in Residence (A.I.R.) 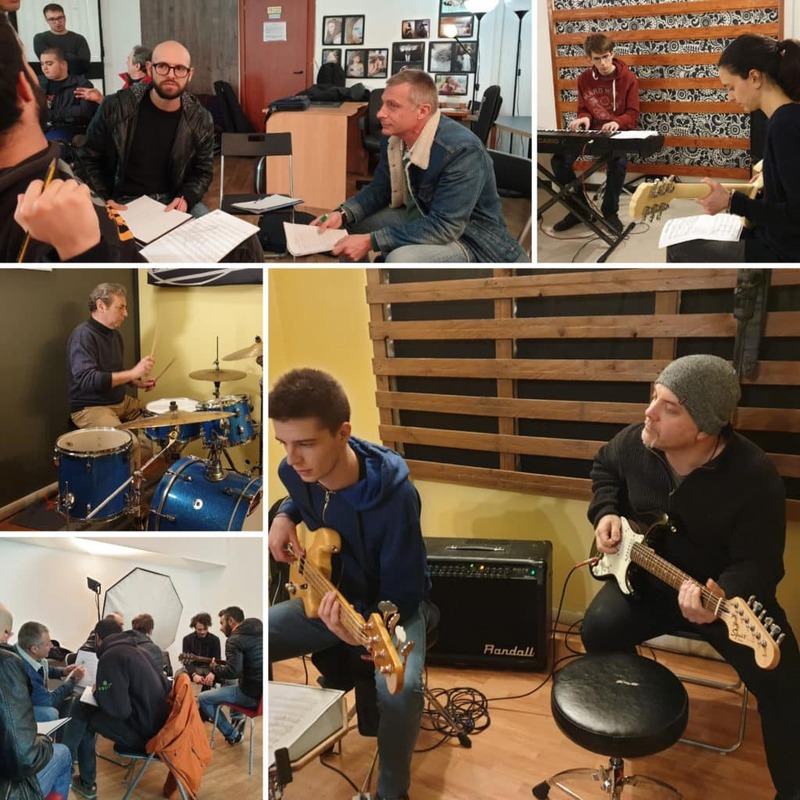 is a curriculum level support programme aimed at assisting heads of department, teachers and students of independent music schools by providing a structured framework culminating in the students being able to sit a grade exam*. It gives department heads and business owners time and space to focus on other aspects of their education business and ensures that their curriculum is not only current, but ahead of the curve. A.I.R. caters for players of all levels by offering QCF qualifications from Level 1 – 6 and for teachers by offering QCF qualifications from level 4 – 6 – all of which are recognised in over 60 countries. Primary support in given online at paulhose.com/courses/ and a member of Paul’s team visits the school periodically to review progress and give seminars. Where visits are not possible, webinars are hosted. *Paul Hose and his team, like many others, subscribe to the opinion: education first, testing second. That is to say: gaining the tools, techniques and the experience are paramount. Qualifications play an extremely important part in today’s society but they are not for every learner. Sitting an exam should be optional, perhaps preferred but not compulsory. The enjoyment of participating in an art form should be the foremost concern for both teacher and student. To find out more about A.I.R. book a video conference with Paul. Context: X4M Perform is a private music school based in Turin, Italy.